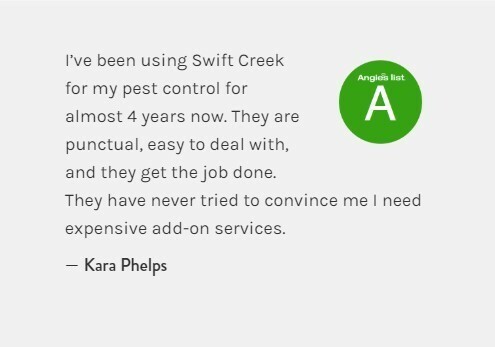 Swift Creek Exterminating, Inc. offers pest control solutions trusted by local businesses and residents in the Greater Raleigh-Durham area since 1991. Our founder, Kenny Branch, has been serving in the industry since 1984. We are proud to be locally owned and family-run since we began operating out of our garage in the Swift Creek community. The business now features three generations of the Branch family, along with other long-time and knowledgeable staff. Our business continues to grow with the Triangle area, and we are excited to provide our clients quality service with a local touch. 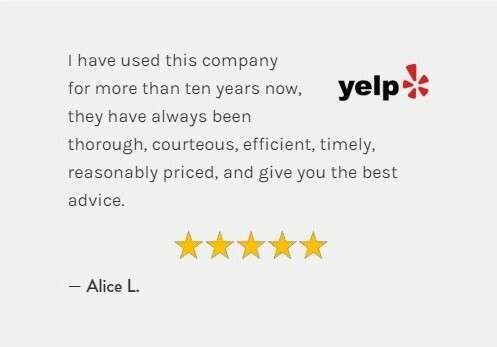 We appreciate all of our customers and look forward to working with you.